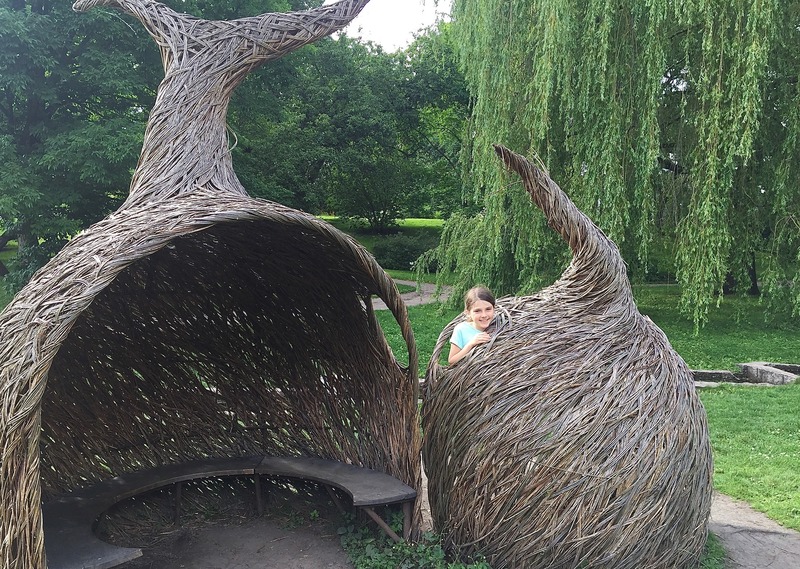 Looking for things to do in Oslo with kids? For many people, this cosmopolitan city is a starting point (or finishing point) of a larger trip through Norway. 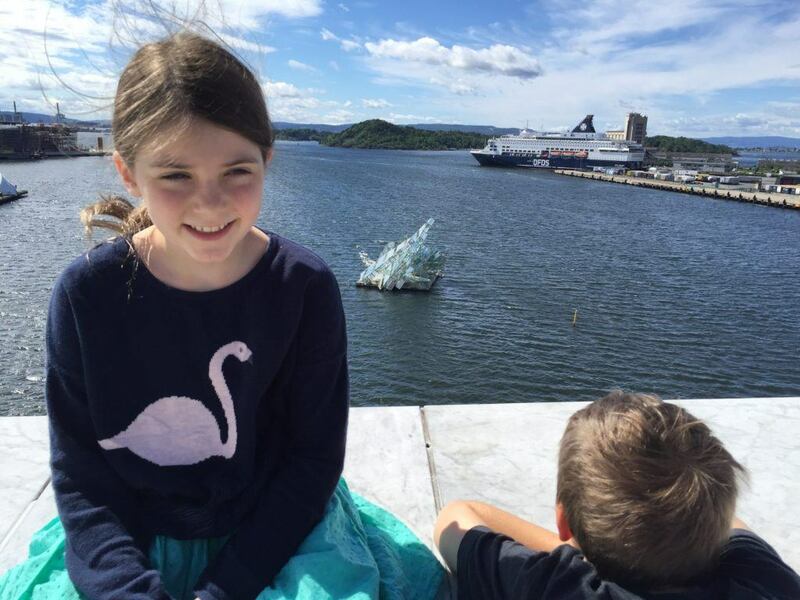 Whether you are doing the Norway in a Nutshell tour, or, like our family, taking a more leisurely adventure across the country, Oslo is a logical and worthy stop. 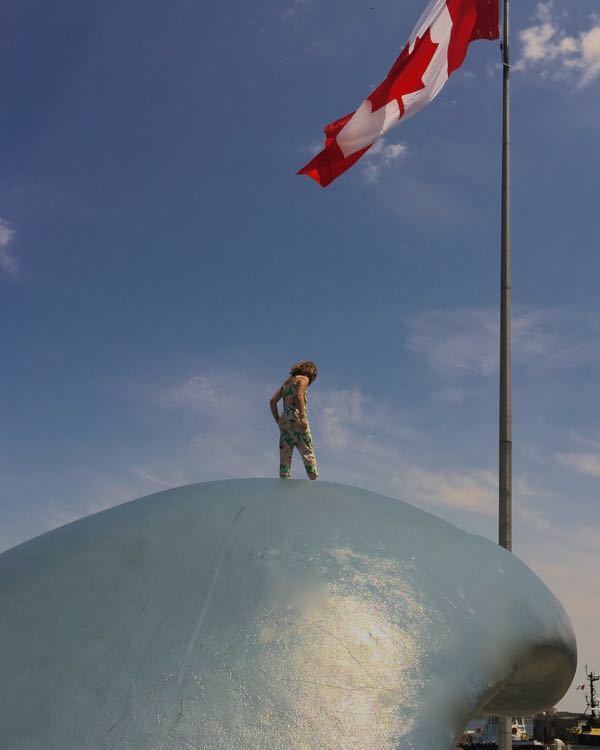 We were fortunate enough to enjoy several days in the city with the kids, exploring many family-friendly attractions and museums. 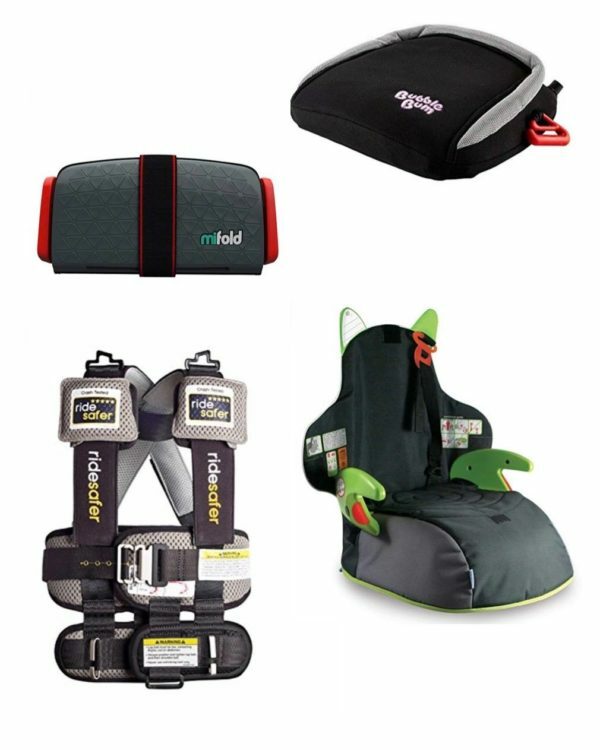 Take a peek at our one minute video, or just read on to see everything we loved ! As there is a lot of content in this post, feel free to use this navigation menu to find what you need quickly. 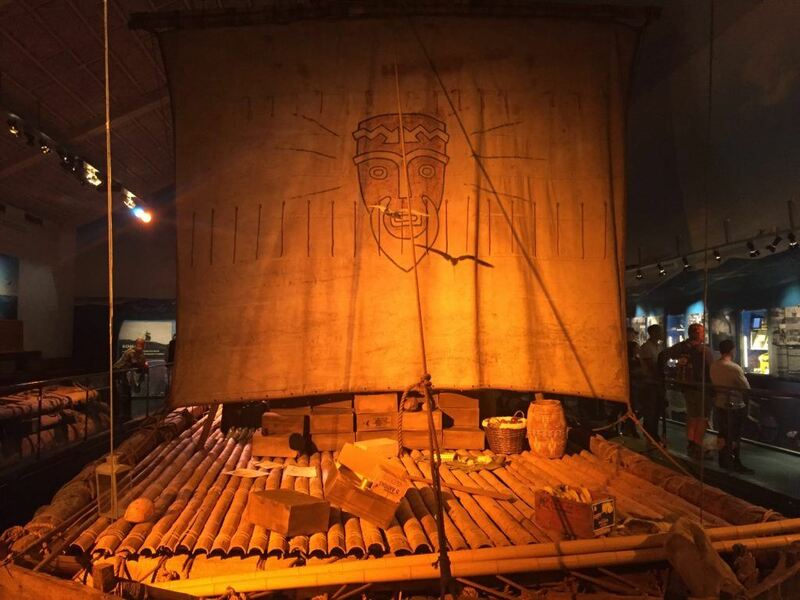 Learn about Thor Heyerdahl’s famous journey across the Pacific Ocean (from Peru to Polynesia) on the Kon-tiki. See the restored balsa wood raft that he used to prove that this type of journey could have been accomplished 1500 years ago. Exhibits also include displays and artifacts from his other journeys such as the Ra ll which he sailed across the Atlantic (after a less successful voyage with the Ra l). Time your visit for the daily showing of the Oscar winning documentary Kon-tiki (12pm). Learn more on the Kon-tiki Museum website. Climb aboard the actual vessel Roald Amundsen used to reach the South Pole. From the main deck of the ship you can enjoy a northern lights show every 20 minutes. Recent additions to the museum include a new building (connected by a tunnel) dedicated to the Gjøa; the first ship to navigate the whole of the Northwest Passage. For a complete polar introduction, start your visit by watching a short film in the cinema (runs every 15 minutes). 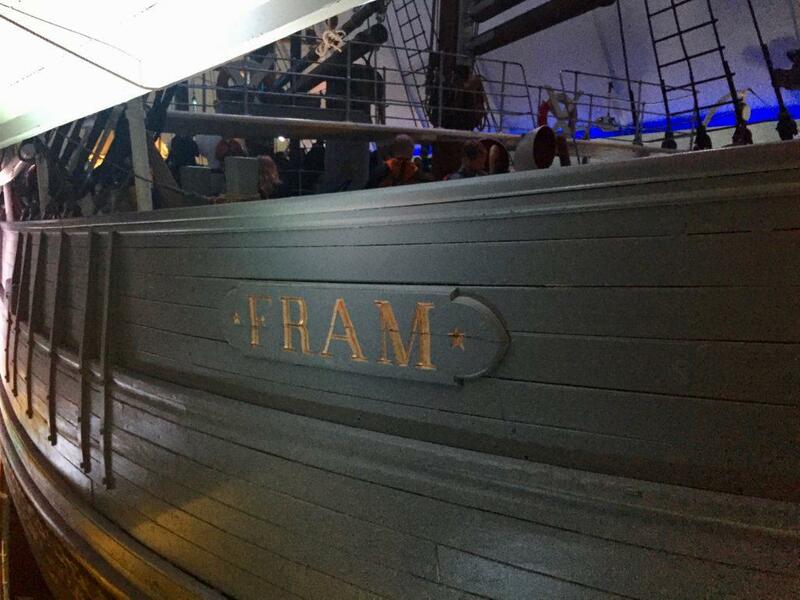 Learn more on the Fram Museum website. This interesting museum houses not one, but three, excavated viking ships; each more than one thousand years old. The elegant rooms compliment the ships beautifully and the museum is a worthy stop while visiting the other museums on the Bygdoy Peninsula. Learn more on the Viking Ship Museum website. Note: The Bygdoy Peninsula (sometime referred to as the “Museum Peninsula”), is only a 10 minute drive from downtown Oslo. 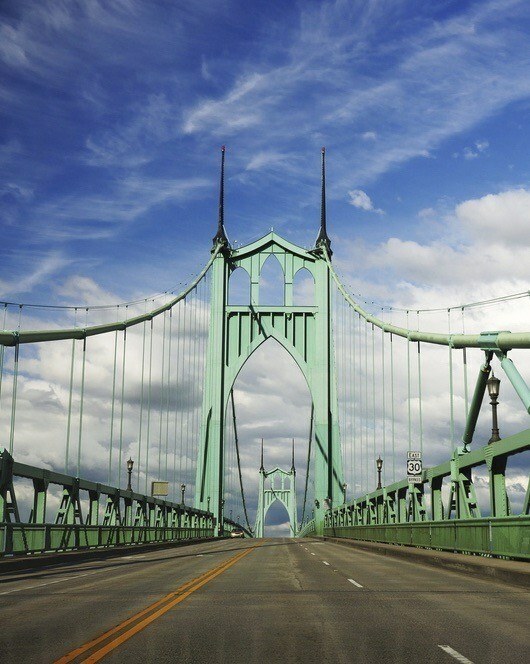 You can get there by car, bus or ferry. 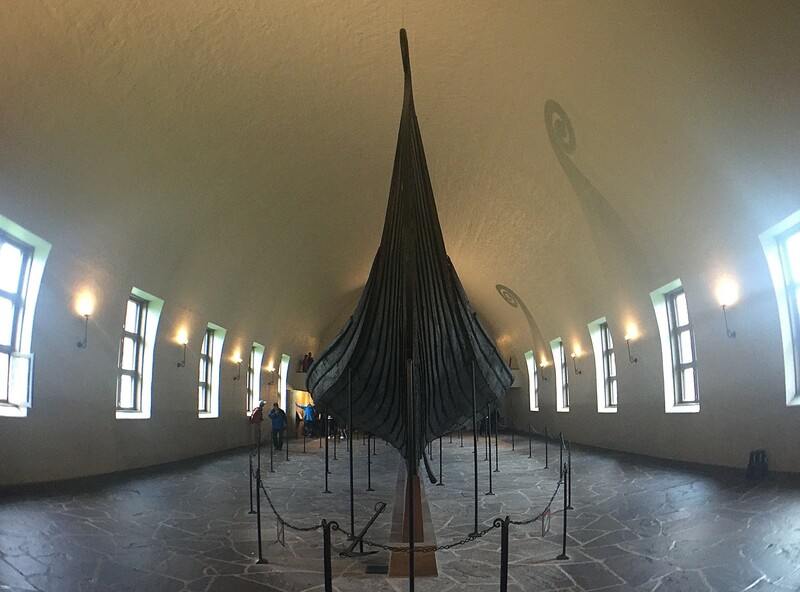 While I only mention two museums in this post, if you have more time, you may also enjoy the Norsk Maritime Museum and the Norsk Folk Museum. If you are looking for a nice cafe for lunch in the area (that also has a kids menu), try the highly rated Cafe Hjemme. It has a lovely outdoor patio and is within walking distance of the museums. 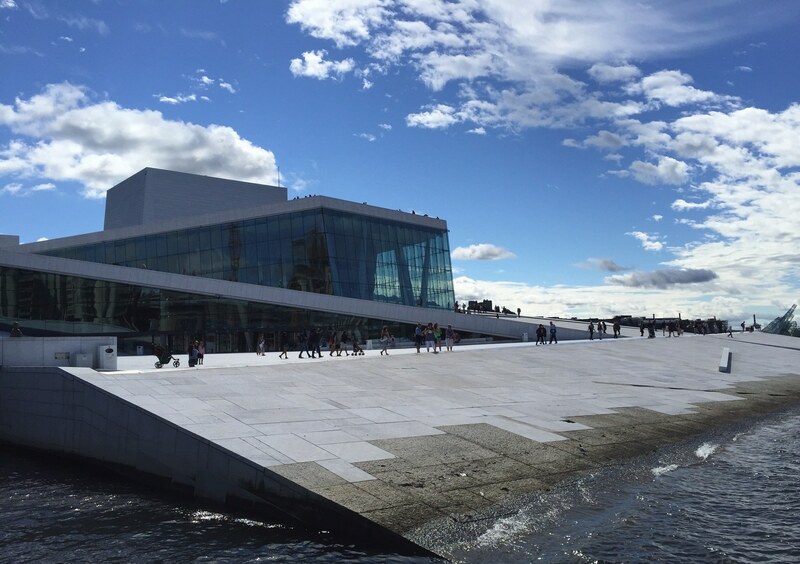 This beautiful building with exteriors of Italian marble and white granite has made its cultural mark on Oslo since its debut in 2007 (In impressively Norwegian form, it was completed ahead of schedule and under budget.) It is home to the Norwegian National Opera and Ballet and contains three separate performance venues. What is most unique about this venue, however, is the fact that you can walk on the slanted roof. 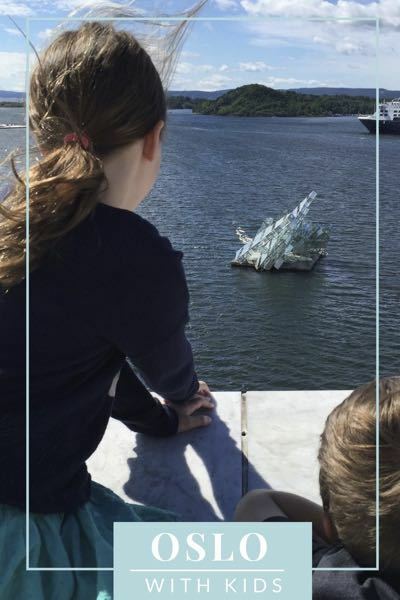 Take a stroll to enjoy the view of the harbor and the unique iceberg shaped glass and steel art installation She Lies floating within the fjord. This 45 hectare park in central Oslo is home to the beautiful Vigeland installation* – featuring 212 bronze and granite sculptures designed by Gustav Vigeland. 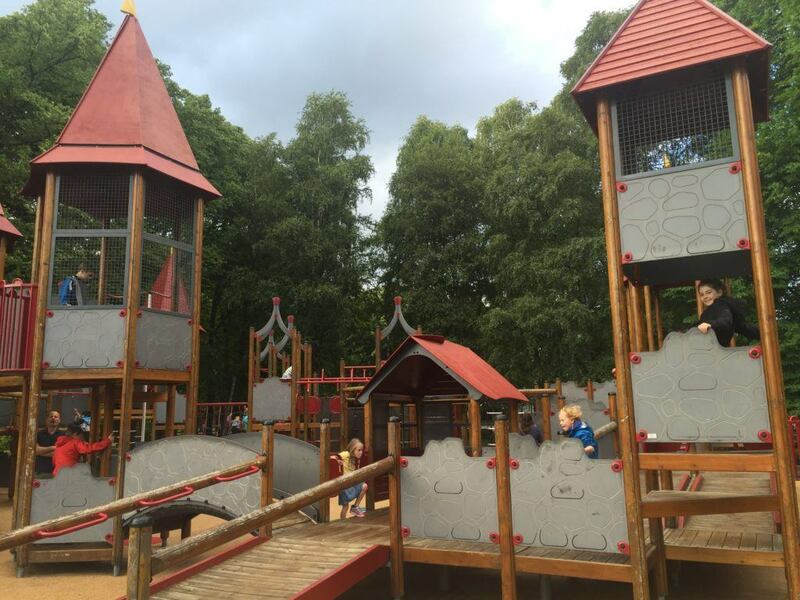 It is a perfect place for kids to have a little run around, finishing up at the excellent and well maintained playground. 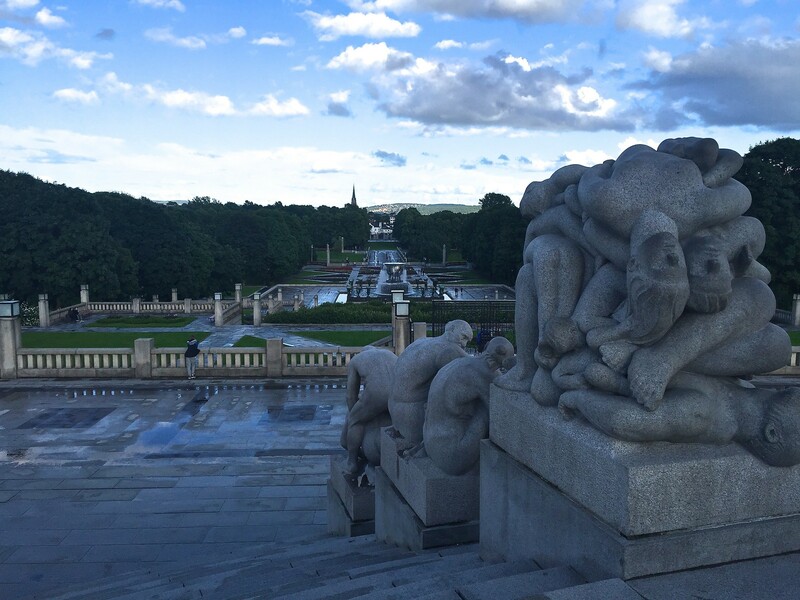 *Note: The Vigeland sculpture installation within Frogner Park is sometimes incorrectly referred to as Vigeland Park. For example, both Frogner Park (Frognerparken) and Vigeland Park (Vigelandsparken) are reviewed on TripAdvisor, despite the fact that they are actually the same place. I’m not going to lie to you. My kids do not love visiting art galleries (although we drag them through them anyway as part of an educational experience). As a parent, however, what I really loved about The National Gallery of Oslo was the size of the collection. 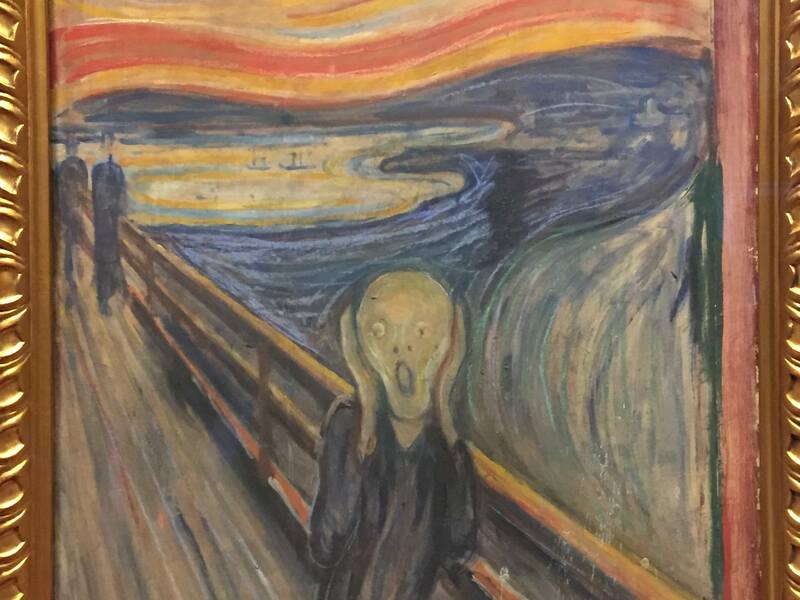 In a short, half hour visit, we had seen some of Edvard Munch’s most significants works (including “The Scream”, of course), as well as works by Cézanne, Renoir, Monet, Picasso and more. If you have ever experienced the overwhelming crowds of the Louvre in Paris, this gallery is a refreshingly different, almost crowd-free way of enjoying art (or tolerating art, in the case of my children). 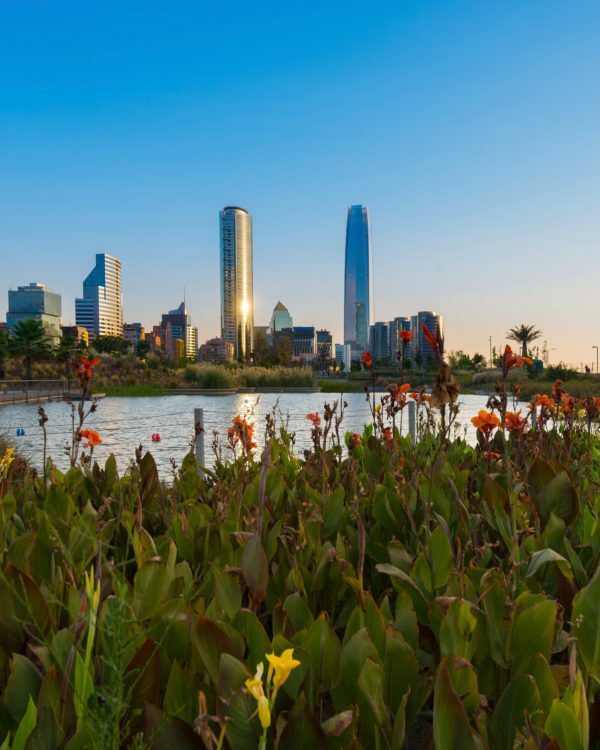 These unique flora filled gardens (over 5500 species!) are a lovely place for kids to run around. The gardens have a variety of play areas for children including five willow branch sculptures by British artist Tom Hare. 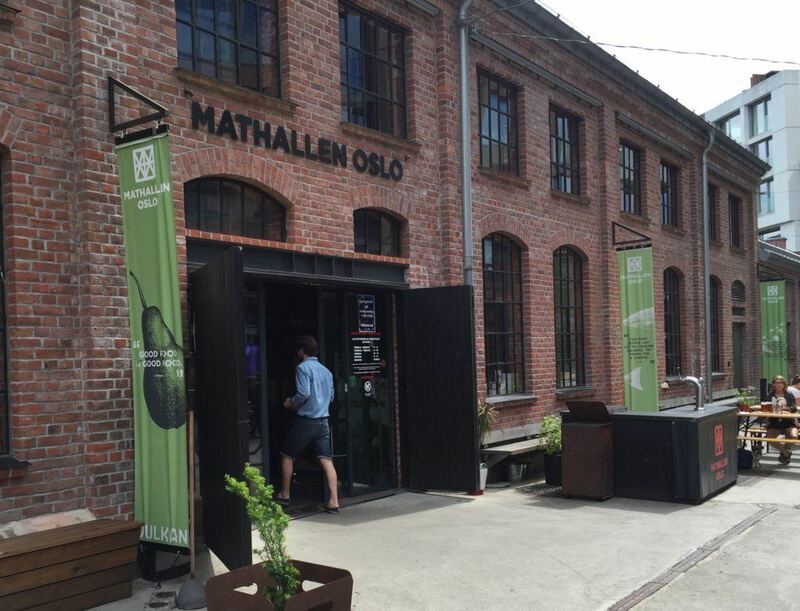 Part attraction, part family-friendly place to eat, Mathallen Food Hall is a great place to try some tasty international fare (and Norwegian, of course). The hall has more than 30 specialty shops, cafés and eateries offering prepared food and groceries. See the Mathallen Food Hall website for a full list of vendors, upcoming food and wine courses and other foodie events. 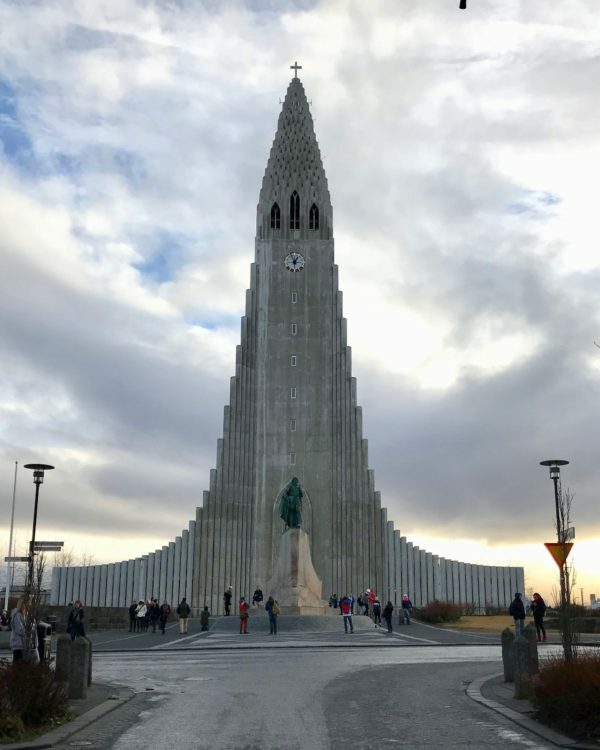 Update: Reader Kari Marie Svenneby (who is originally from Norway), suggested adding to this list the activity of taking the ferries out to the island to go swimming and then taking the tram to Frognerseteren. Thank you Kari ! Although you often hear about how expensive Norway is, in the summer months, hotels in Oslo are less expensive than most major U.S. cities. Don’t be lulled into thinking that Oslo is not an expensive city however, as your budget will be disproportionately consumed by other categories such as attractions and restaurants. (See more below on how to save money in Oslo). We actually had two separate stays in Oslo on our Norwegian adventure. 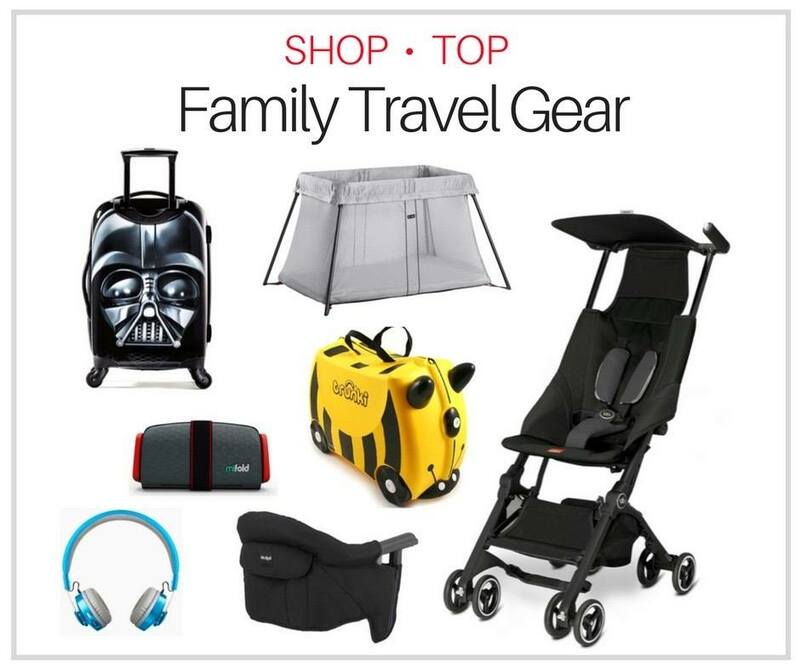 I thoroughly researched family accommodation options and found quite a number of choices. Sadly, I had to rule out the one hotel that I most wanted to stay at, The Thief (an uber trendy boutique hotel), because they required two rooms for our family of four. There were, however, an impressive number of other hotels in Oslo offering “family suites”, that could comfortably sleep 2 adults and 2 children (and sometimes more). Our first stay was at the Saga Luxury Apartments. We booked a large studio apartment suite with a wall between the bedroom and the living room containing a sofa bed for the kids. There was also a small kitchen for those wishing to self-cater (plus the hotel has a restaurant). Our second stay was at the relatively new Scandic Vulkan. We actually stayed at a half a dozen Scandic hotels throughout Norway and loved them for kids.They offer family-sized suites at most of their properties and a very decent buffet breakfast is included. Other features we really liked at their hotels included the fact that they sell reasonably priced healthy snacks in their lobby store and often presented our children with a welcome gift at check-in. *I highly encourage you to read current reviews from other family travelers (TripAdvisor, Google etc.) prior to making a booking decision. While it does take a little extra time, it certainly goes a long way towards managing expectations. 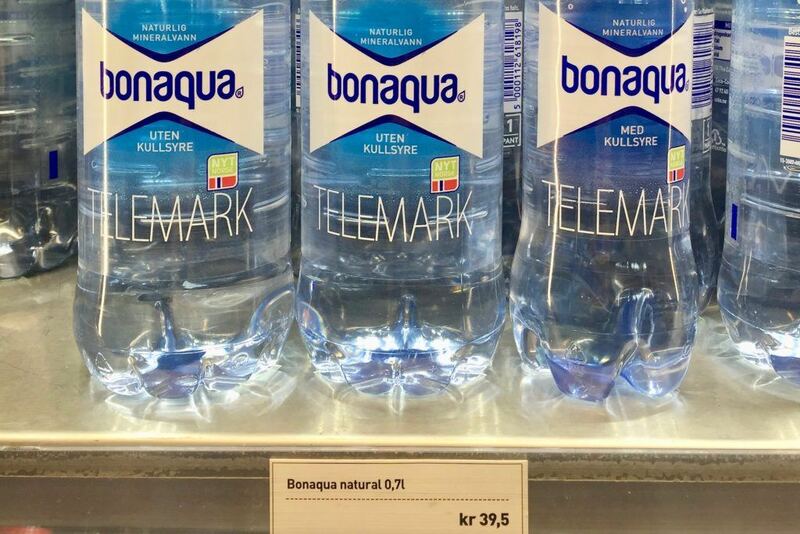 Norway is expensive, and by default, Oslo is expensive. 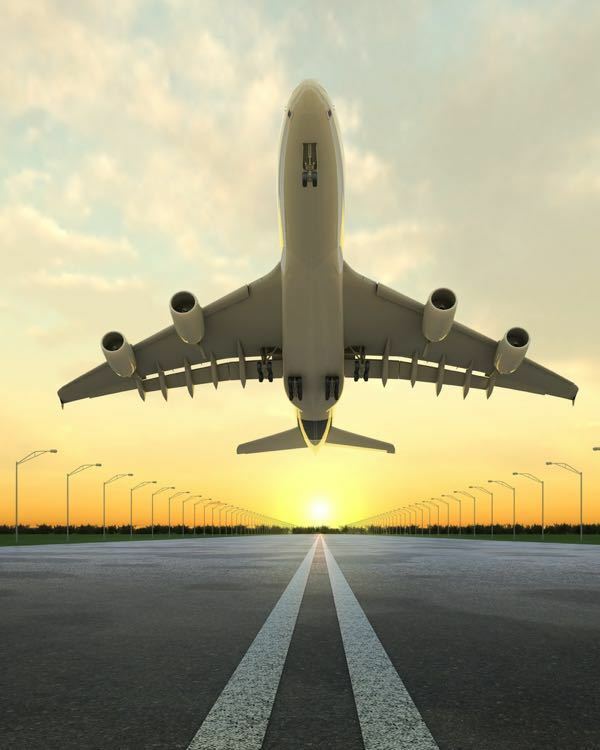 My first reality check came when our plane landed late and we had to take a taxi from the Oslo airport into the city (45km/27 miles cost us approximately $225 USD). Although I plan to write a full post on how to stay within budget in Norway, here are a few tips for Oslo. Save money on attractions and transportation buy purchasing The Oslo Pass. The Oslo Pass gives you free entry to more than 30 museums and attractions, free travel on all public transport, free parking in municipal car parks, free entry to outdoor swimming pools, free walking tours, discounts on sightseeing, ski simulator, Tusenfryd Amusement Park, concert tickets, climbing, ski and bike rental, and special offers in restaurants, shops, entertainment and leisure venues. Norway’s Value Added Tax (VAT) is a shocking 25% (this helps to explain their high standard of living). When purchasing souvenirs, look for stores displaying a tax free shopping sticker. There are refund points at various locations in Norway, such as airports, road borders or onboard ferries and cruise ships. Visit them before checking your luggage and leave tags on your purchases, as you may be asked to show the agent an item you purchased. See this helpful page on the VAT by Visit Oslo. Buy a water bottle and re-use it during your trip. Water in Norway tastes great, and buying it (as well as other drinks) is expensive (think $5 USD/bottle). Also pack some snacks with you to avoid having to make hasty and expensive purchases along the way. Spend a little extra time researching where you want to eat. I cannot take credit for this, but my husband is very good at finding excellent, well priced food. In Oslo, he used both TripAdvisor and Google for his research (Yelp is not great in Norway).You are going to feel like you are paying a lot at restaurants regardless, so you want to avoid making a bad choice. Don’t over-tip. Although not always expected, 10% is common if you are very happy with your service at a restaurant. The relatively balmy months of May to August are the nicest time to visit Oslo. Temperatures range from 43° to 70°F (6°- 21°C). We visited Norway in July and I would say that we experienced the full range of temperatures, plus a little rain on most days. The key is to dress in layers and have a light rain jacket or umbrella handy. In the peak of summer, you will also experience very long days (up to 19 hours of daylight!). Personally, I love to learn as much as I can about a country before I visit. 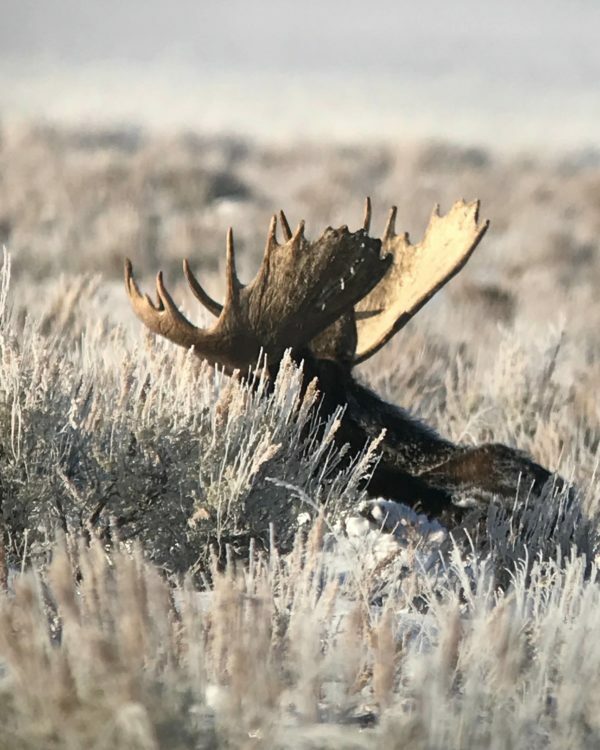 Here are a few things I enjoyed reading and watching before our trip. Disclosure: During our visit, we were offered two complimentary Oslo Passes courtesy of Visit Oslo. All opinions in this post are entirely my own. All other expenses (hotels, restaurants, etc.) were paid for by us. 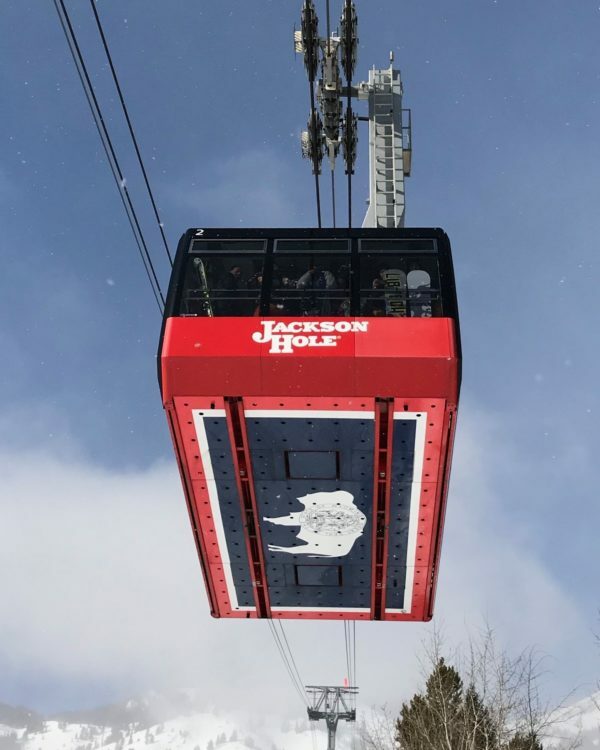 We’re headed there for skiing Mid February. While we very much enjoyed the food in Norway, I can’t say that we had a particularly memorable meal in Oslo. 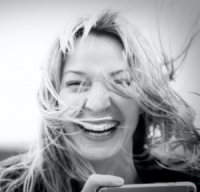 I will check with my travel blogger network to see if I can come up with any recommendations. Have a wonderful trip !